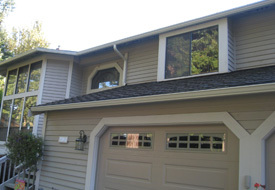 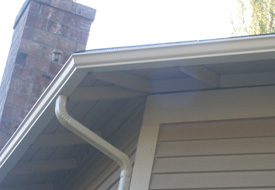 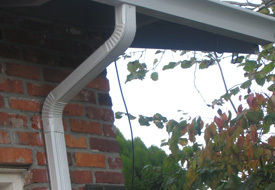 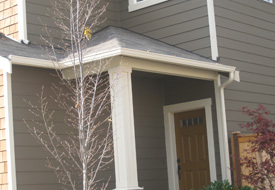 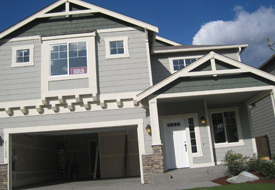 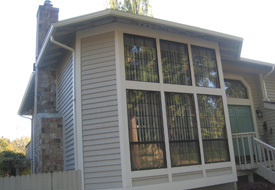 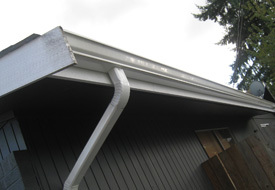 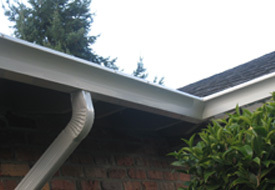 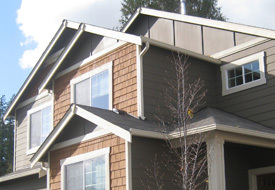 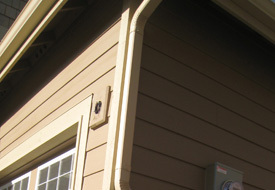 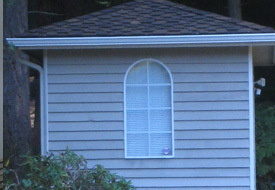 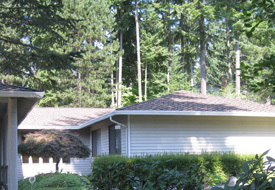 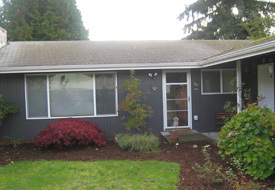 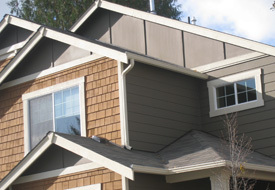 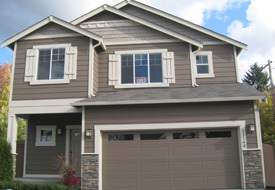 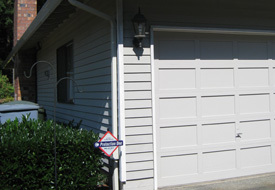 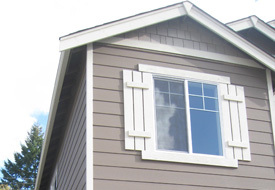 At JS Gutters, we only work with the highest quality products and materials. 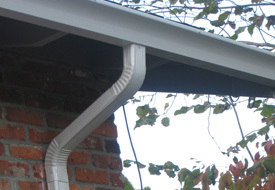 We research all the suppliers of our materials and products, and wont use anything less than the best. 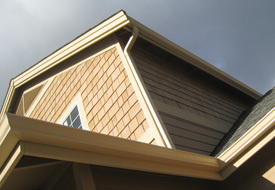 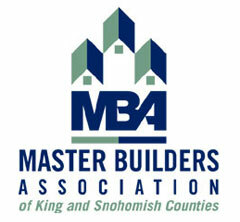 We have lists available if you are interested in checking out any of the material or products that we use. 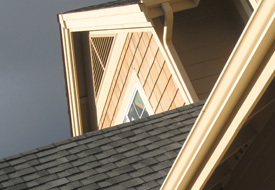 Please feel free to contact us and let us know what you are curious in.